The enemy has been trolled. 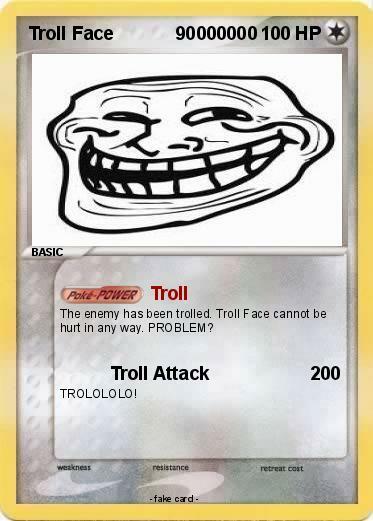 Troll Face cannot be hurt in any way. PROBLEM?